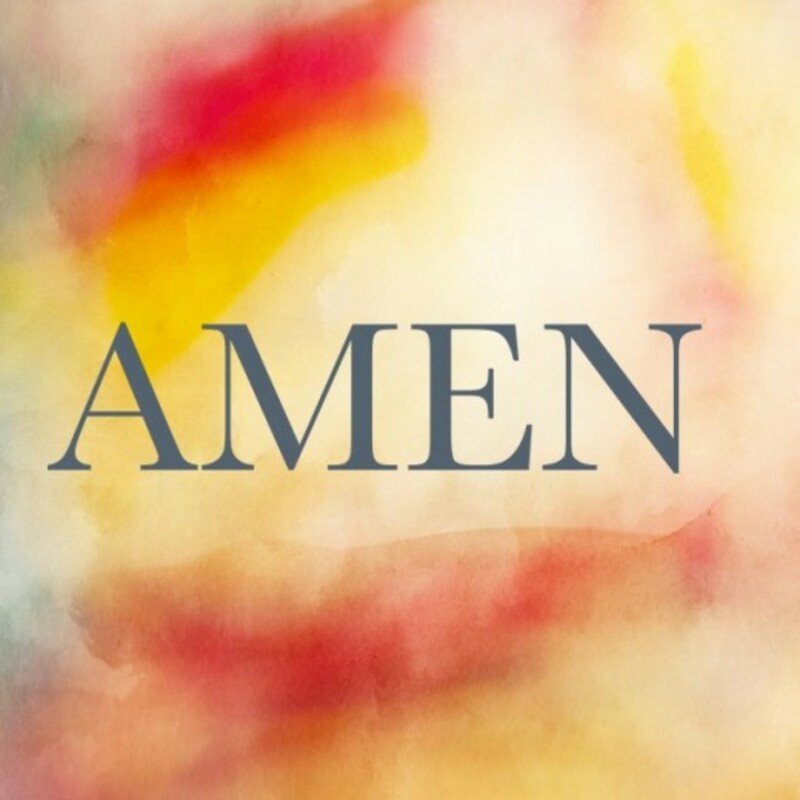 The word "Amen" is usually said at the end of a prayer, a creed or other formal statements. When someone says "Amen" to something, they are agreeing with it because the word means "it is so" or "so it be." Since the word is one of an agreement, people should be careful about using it. Some have a habit of saying "Amen" to almost anything someone says. It is a declaration of affirmation and should not be used haphazardly or out of habit. Therefore, people should be very careful about what they say "amen" to. They could be agreeing to something they will later regret. When people say "amen" to something that has been said or written, they become accessory to what they are ratifying. Several things happen when we say "amen" to something. We are ratifying and agreeing with was has been said. We become an accessory to what we are agreeing to. We co-sign what has been said or written. It indicates that you are embracing what was said as truth whether it was right or wrong. We become accountable for what we agree to. We sow seeds onto what we agree to. If it is a lie, the seeds still grow and spread, and we end up reaping what we sow. We should never agree to anything that does not line up with the word of God. It is unfortunate that we might be experiencing hardships in our lives not because of what we have done on our own but because of what of what we have agreed to that was against God's will. Some people say "amen" to anything someone says just because of who the person is. We should always "test the spirit by the spirit" (1 John 4:1). Amen comes from the Hebrew word that means “certainty,” “truth,” and “verily.” The word is found in the Old Testament about 30 times. It is in the Gospels in the New Testament almost 70 times. Jesus said it 30 times are in Matthew, 13 times in Mark, six in Luke, and 20 in John, where the "amen" is always doubled. Jesus' "amens" came in the form of "Verily, verily" on many occasions. That is because He had agreed with His Father about something before He spoke it. In other words, Jesus was agreeing and saying "it is so" or "so be it" to His Father before He spoke it to His audience. Jesus took authority over what He was about to say. His "amen" came at the end of His conversation with His Father. We don't hear their conversations. Instead, we hear Jesus' agreements in the form of "verily, verily" or "truly, truly." 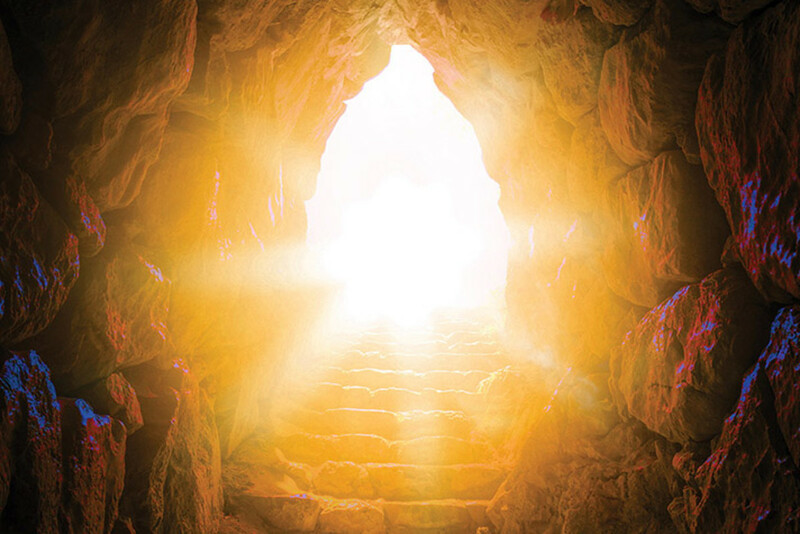 Therefore, Jesus' "amen" appears not as a closing response but as His opening response to what was to follow. "Amen (Truly") I tell you . . ." Matthew 5:18. In John's gospel the amen that frequently introduces Jesus' speech is doubled: "Amen, amen (Truly, truly") I say unto you . . ." or "Verily, verily (Very truly, very truly") John 1:51. "Amen" can be spoken in different ways. It could be a soft whisper, or it could be a much louder and joyous shout. Even though the small word is spelled the same, it has two primary pronunciations in English. People should be aware of the times to pronounce the word properly. It is pronounced one way at the end of a prayer and another way at the end of a song. 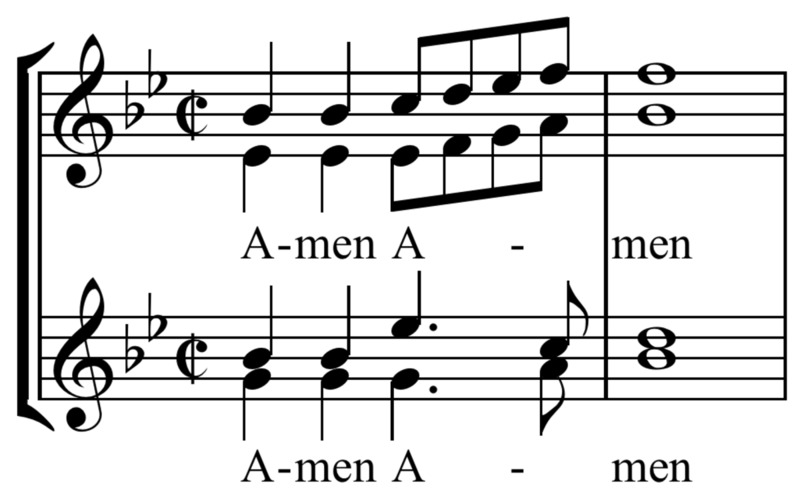 Say ay-men at the end of a prayer, creed, or formal statement. Sing ah-men in a song. The first part of the word is like what you do at the doctor's office when he tells you to open your mouth and make a sound. It is like a gargle. You wouldn't say ay-men in a song, but some people do say ah-men at the end of a prayer. The pronunciations are not interchangeably even though some people make them so. 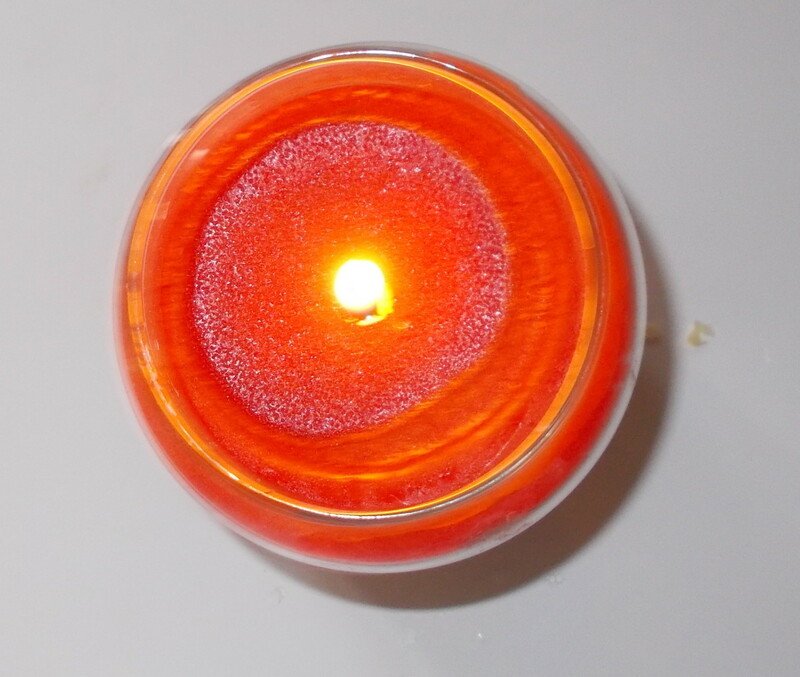 Modern worshippers of Judaism, Islam, and Christianity use the word in similar ways. In Judaism, congregants say amen in response to what the rabbi or spiritual leader says and at the end of Jewish prayers. Islam is like Judaism when it comes to saying "amen." Both religions incorporate a more formal use of the word into their rituals and use it as an appropriate way to end their prayers. Christian worshipers tend to overuse the word and express it for almost everything. It is not reserved for rituals and at the end of prayers. Instead, it is said throughout a worship service and has become too spontaneous. The pastor often tells the congregation to say, "amen." Saying the word should be a personal expression of affirmation for what someone believes instead of telling people to agree to something during a sermon or other religious act. "Amen" should not be a catchall word for everything that is said by a religious leader. If the word is used too often it loses its sacredness and becomes a cliché instead of the solemn word it was meant to be. Scan or read the Gospel of John. Notice how many times Jesus said, "Verily, verily, I say unto you." Also, notice that whenever Jesus came back to say something to His audience, He had already talked to His Father about it. We should do the same. 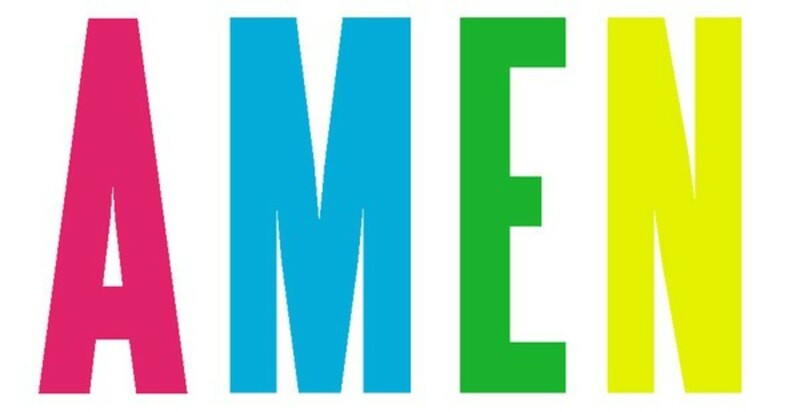 The word 'Amen' is overused because some people have a habit of saying 'Amen' to everything. Therefore, nothing stands out. That was very interesting to read. This is a word we use all the time in Church, of course. So it was nice to learn all about this word. Thankyou. I love that you gave a homework assignment! I love all your articles. I study my bible every day and love that you mentioned specifically something to look for and read about. 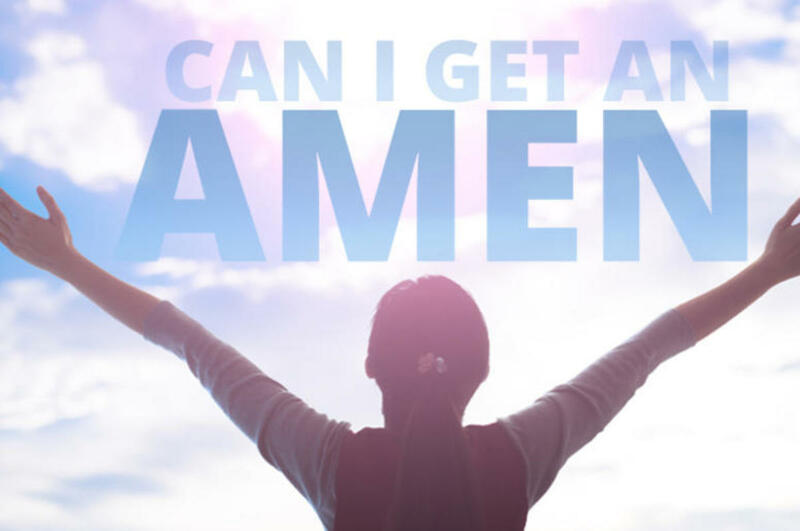 I definitely think Amen should only be used in appropriate situations. If you don't know when that would be, you shouldn't say it!